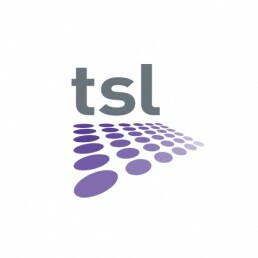 TSL is the premier stage lighting company in the South East of England. McBride Graphic Design created their logo and brand image. This has been applied to vehicles, stationery, interior design elements, flight case labeling and clothing.